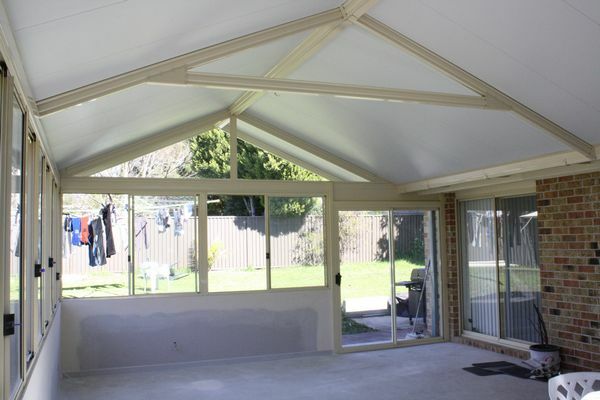 A room that combines both the best of the indoors and outdoors away from the elements. 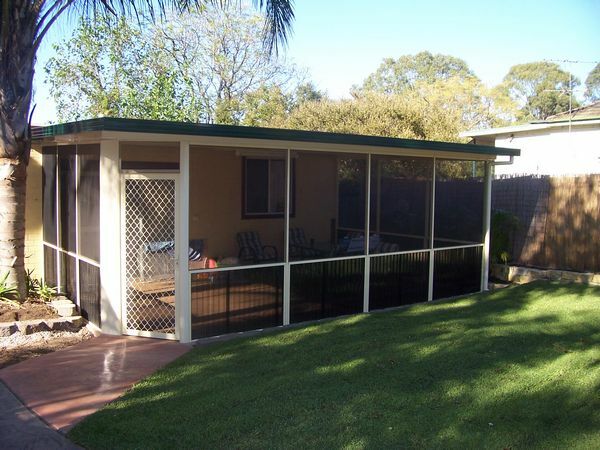 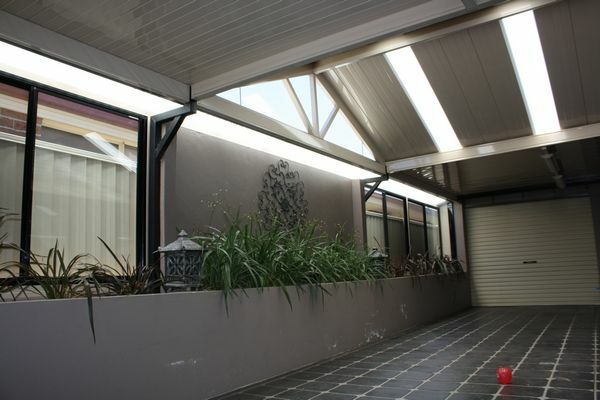 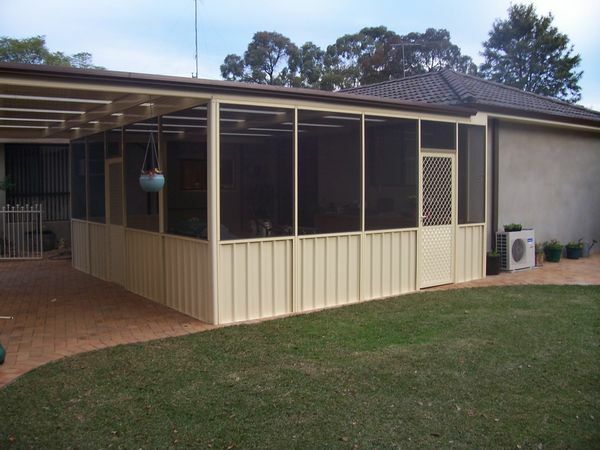 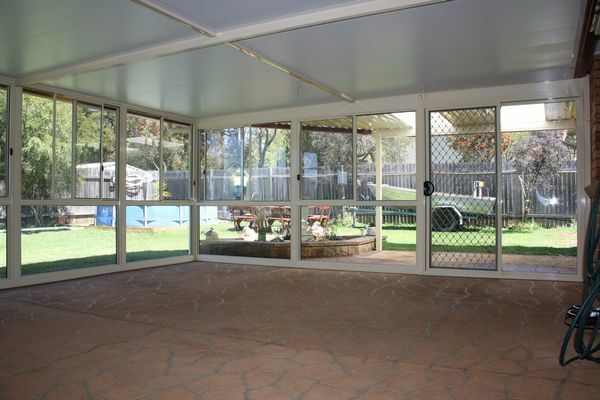 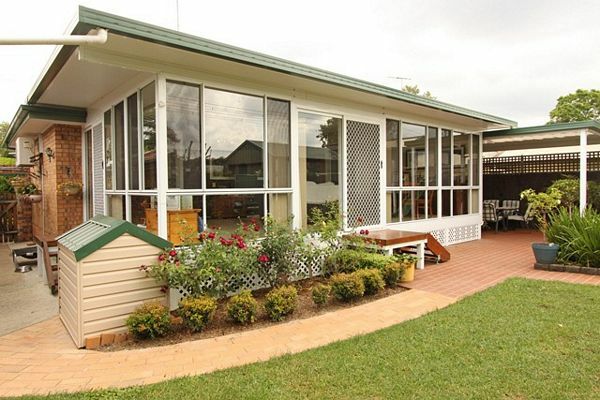 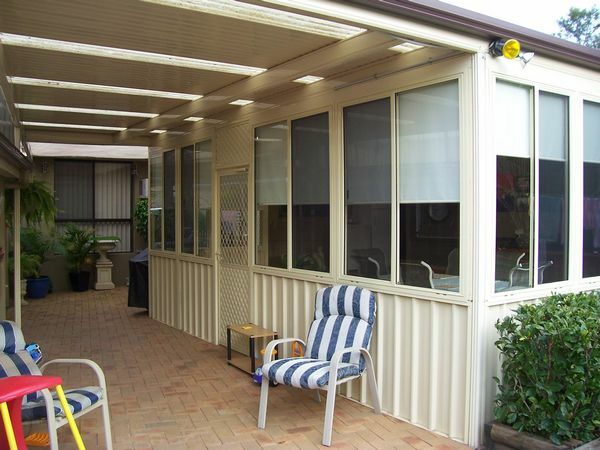 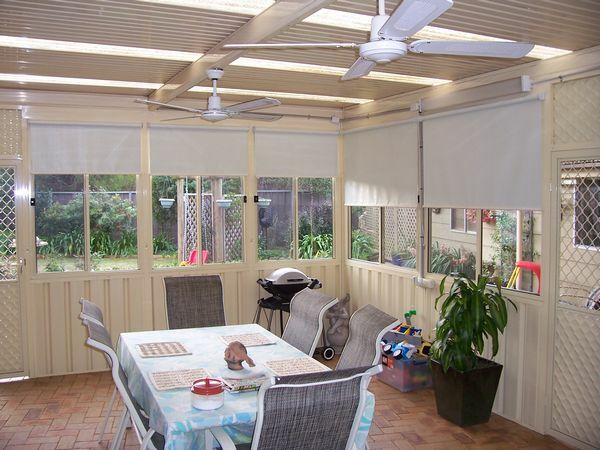 A screened room allows for patio style entertaining with the added benefit of keeping out annoying flies and mosquitoes whilst at the same time keep your children and pets safe and secure. 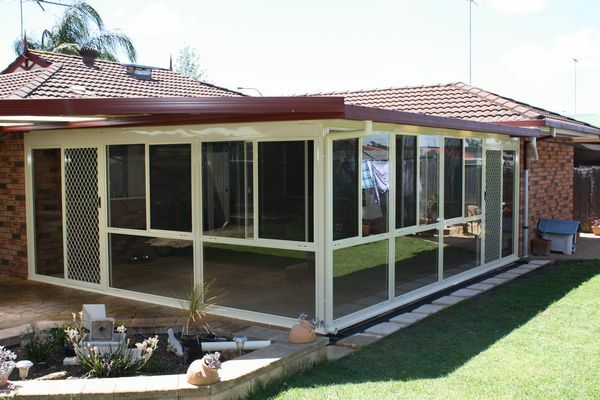 A glass room can be used all year round to provide you with an increase in your total living area. 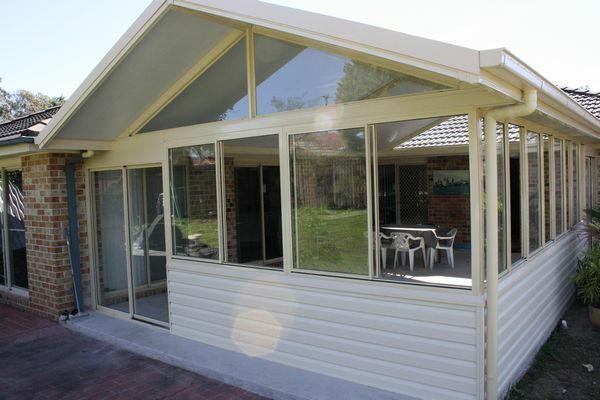 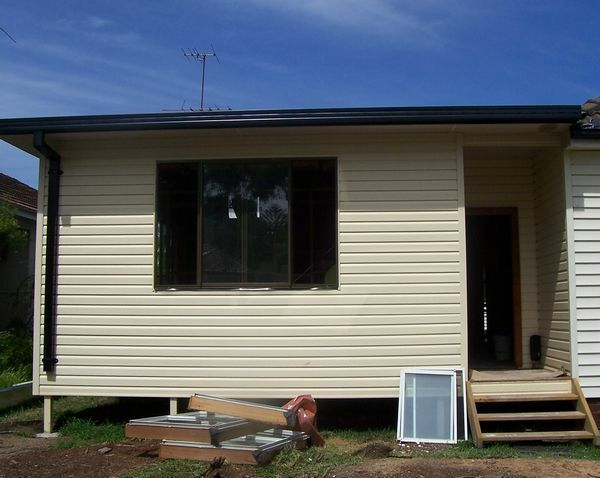 They are a cost effective way to allow that extra space for an additional living area, study or games room without the cost of a full blown extension. 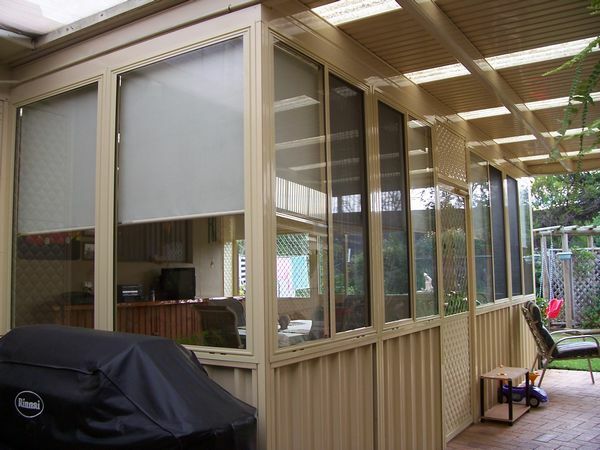 Adding an insulated ceiling to both a screened enclosure or glass room ensures for a climate controlled area allowing total comfort all year round - Gable roof options are available on both screened and glass structures.